Most drivers in Florida have their licenses suspended because they have been caught speeding, they were drunk while driving, too distracted to know what they were doing, unlicensed, ran away from an accident….right? Wrong! Nearly 80% of drivers lose their driving licenses in this state because they don’t have the cash to pay their fees for minor traffic violations. That leaves just over 20% who have lost their licenses for driving dangerously. In fact, Florida’s DHSMV data puts the figure at 77% for those who lose their licenses because of an inability to pay court costs, traffic tickets and even child support payments. The issue has been highlighted by two state Reps., Darryl Rouson and Dana Young, who are planning an event in Tampa which may result in some of the drivers who have lost their licenses regaining them through a judicial hearing. Rouson and Young say that the high fines and court costs have been driving some citizens into poverty. Most people need their cars to get to work and earn a living. Not being able to drive means they can’t pay the fines, let alone pay their normal household bills. A state Senator from St. Petersburg, Jeff Brandes (Rep.), echoed these sentiments at a Transportation Committee meeting last October. He said that removing licenses from so many minor traffic offenders was not going to make the roads any safer. It was simply punishing people who couldn’t absorb the fees into their normal budgets. Once they drive with a suspended license, they clog up the jails and the judicial system with countless hearings just because they drove with a license suspended due to unpaid fines! Not everyone in the Tampa area is convinced of the need to change the way fines are structured and how drivers lose their licenses. Some residents in the area think that Rouson and Young are simply making a fuss because they are looking for votes. Others think that the license decisions are sensible and don’t need to be changed. Dana Young says in response that those who have lost their licenses because of lack of payment yet may be a danger on the roads and will not have their licenses reinstated. That includes those who have DUI convictions, who are former felons and those who have failed to maintain child support. It’s still unclear what payment of child support has to do with the ability to drive safely or even drive to find a job to pay the support. But the suspension is in the books. The two state representatives were instrumental in 2014 in helping to pass legislation which gave judges greater discretion over license suspensions. Whatever the controversy about the judicial hearings amongst the general public, the push is getting bipartisan support amongst legislators and the first of the hearings planned is already at full capacity. 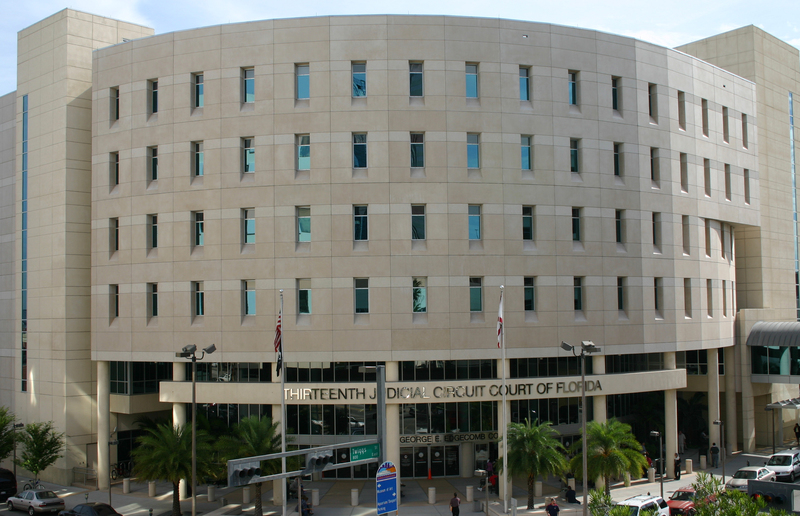 The George Edgecomb Courthouse in Tampa, where the 13th Judicial Circuit will make decisions about reinstating licenses is already booked for 300 people and cannot take any more. It was fully booked a day after the event was reported. Let’s see if this fire catches in Miami-Dade and Broward counties, where the bulk of the state’s suspended licensee’s for unpaid fines reside. Increase your knowledge! 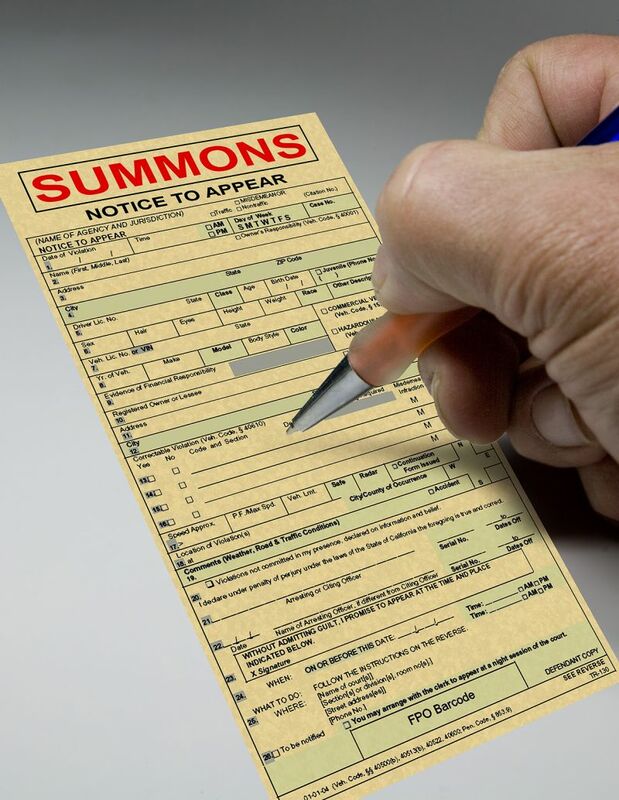 If you want to know more about how to resolve the problems you face when charged with a DUI, criminal offense, or traffic ticket in Florida, then you can follow Miami Attorney Albert M. Quirantes – Ticket Law Center, A Criminal & DUI Defense Law Firm on Facebook, Twitter, or Google+.